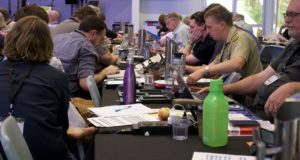 A gathering of presbytery and Assembly leaders from across the country left participants energised for the future of the Uniting Church. Mardi Lumsden reports. 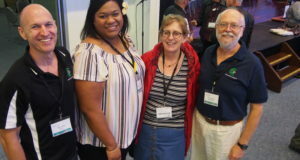 “Forty: fit and fired up” was the theme of the biennial national Uniting Church presbytery ministers’ gathering held over three days in Brisbane in April, which brought together around 50 presbytery ministers and people involved in resource ministry across the country. 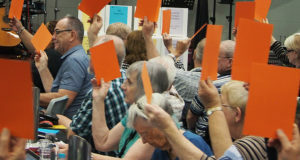 The Brisbane event was hosted by the Queensland Synod and organised by a group of presbytery ministers and Synod staff. 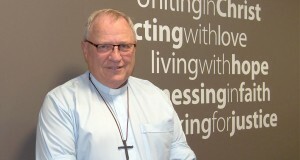 One of the organisers, Moreton Rivers Presbytery minister Rev John Ruhle, says the event was an opportunity to connect, share, encourage and be resourced for ministry. As part of the program the group visited Wesley Mission Queensland and Newlife Uniting Church (Robina), to be reminded of the reach of the church in all its forms. John’s aim was to send people home with a sense of hope based in reality. 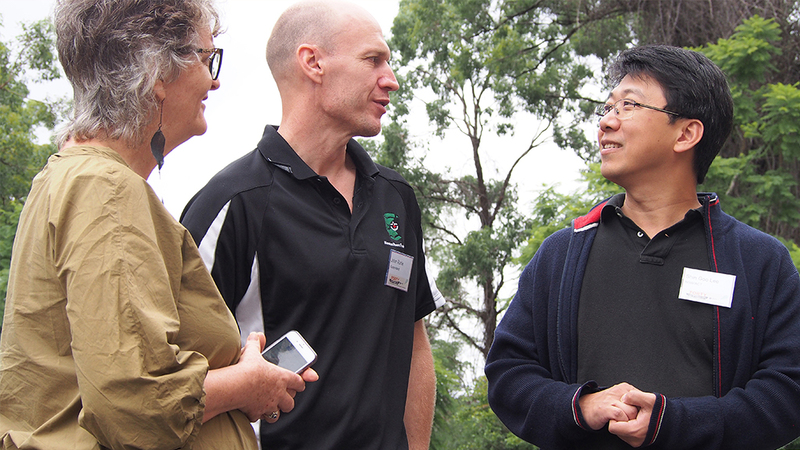 Shin-goo Lee is the executive secretary of the Korean Presbytery in Sydney, which comprises 19 congregations and one faith community. Formed in 2011, Shin-goo says there are currently no other ethnic presbyteries in the country, but the migrant church continues to grow. The Northern Synod will host the next gathering in 2019. 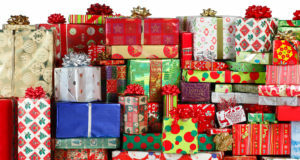 Rev Felicity Amery, Pilgrim Presbytery chairperson, wants congregations and synods to embrace their presbyteries and recognise the amazing work that is done by presbytery staff. 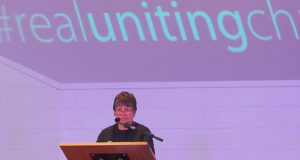 Felicity says the “Forty: fit and fired up” gathering reconnected her to “the vitality, importance and the place of the presbytery in encouraging and resourcing the church”. And that was John’s goal.